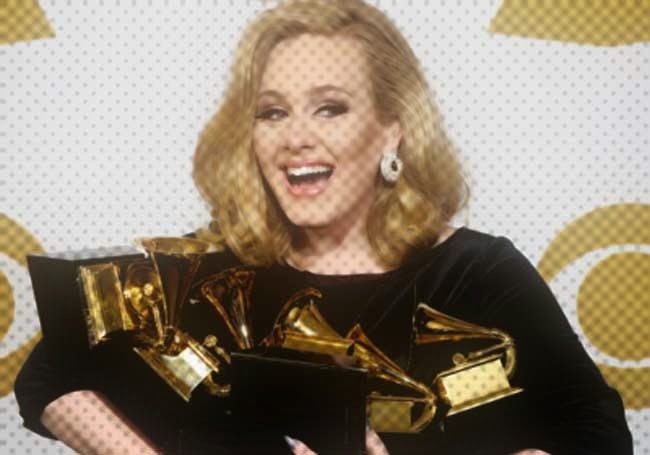 To those jonesing for some new Adele, the universe has been kind enough to have two unreleased songs from the Diva leak onto the internet. GO UNIVERSE! Initially I was getting misinformation saying new music had been leaked, and, on listening was left worried by the slightly repetitive -when compared to her catalouge- offerings. But on finding out the tracks are actually leftovers, I'm hearing them differently and less critically. Basically I'm enjoying them as underdeveloped, demo-y tracks. After all, they were left off of a previous album for a reason. In saying that, I'm still side-eying some other artists after comparing what gets left on the cutting room floor of an Adele LP to what they actually put out as official releases. #DoBetterPeople!